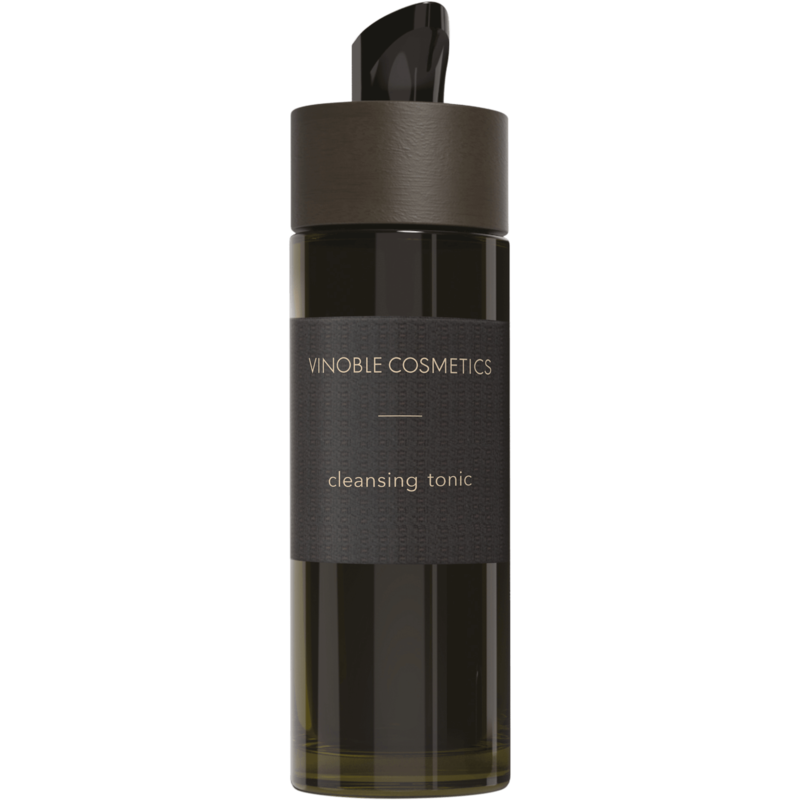 Cleansing tonic for preparing the face for subsequent skincare. 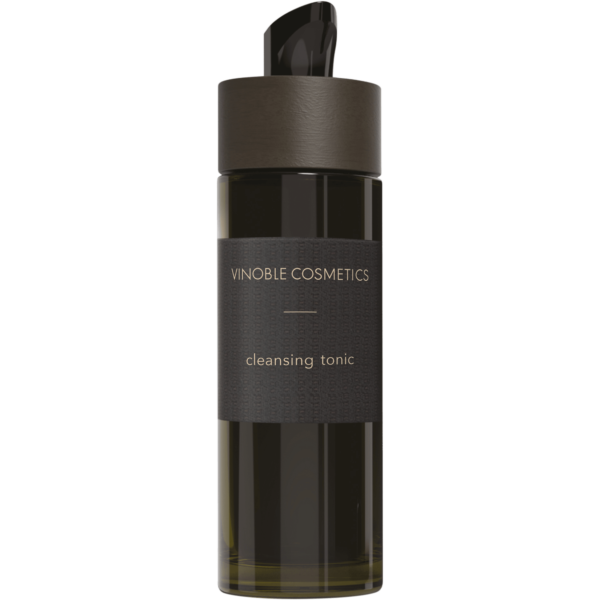 The indispensable supplement to any Vinoble cleansing product. 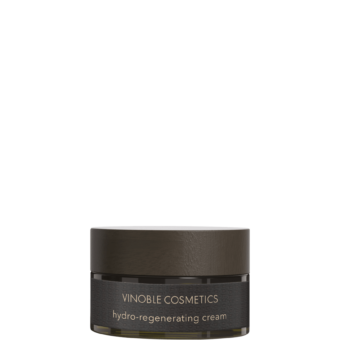 Helps the skin absorb subsequent skincare products more easily. 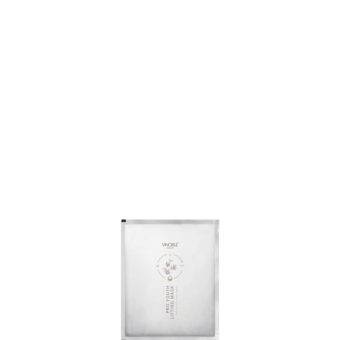 Allantoin soothes the skin and provides moisture. Valuable antioxidants from the grape protect the cells against free radicals. After using a facial cleanser, scrub, or mask, apply the tonic to a cotton wool pad and gently rub it over the skin.